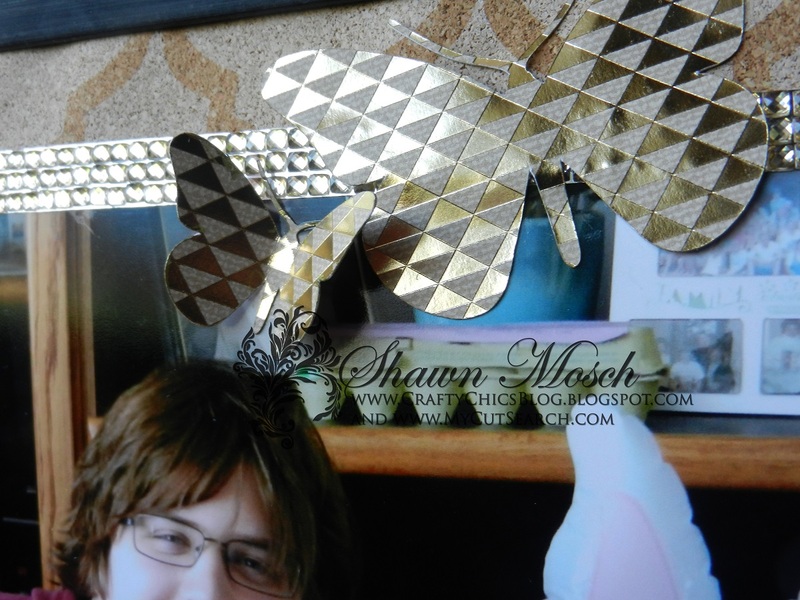 Today Shawn is going to show us how she created a memo board using rhinestone sticker sheets from The Buckle Boutique, a magnetic sheet that you can embellish and two different stacks from DCWV . . . the Cork Stack and Gilded Paper Stack. 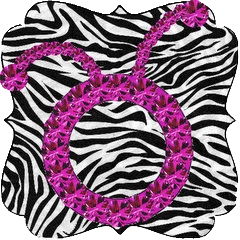 These cute little butterflies are cut from the Hannah Montana Cricut cartridge. To see the full project tutorial head over to Shawn’s blog by clicking HERE.